New members welcomed at all skill levels. 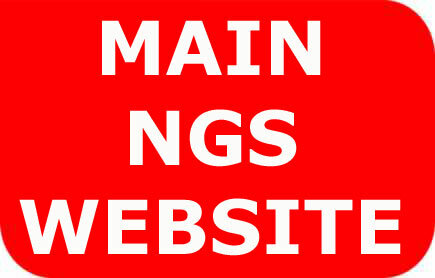 Our main website will open in a new window. N.B. This Shop facility is for Society members only. We are unable to sell to non-members. The St Ives Corn Exchange ready-to-plant building model has been placed on special offer at £9 per model (reduced from £13.90). While stocks last, the business signs available for it will be free. However, if the signs are ordered on their own, they will of course attract the normal Shop p&p rate. Use this facility to make a pre-arranged payment requested by a Society officer. When checking out, please insert in the 'Add'l info' box either a short reason for the payment, e.g. 'Back journals', 'Carflat balance', and/or the name of the officer. This sites requires cookies for navigation and shopping cart functions.